It is kind of unheard of for a player to give a team a deadline but Russell Wilson did. 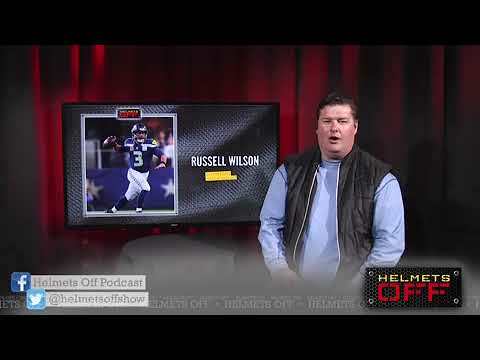 If the Seattle Seahawks don’t come to an extension agreement with Russell Wilson by tonight at midnight he may walk and Scott thinks Wilson will stick to his guns on this one if the Seahawks don’t act. We will see tomorrow morning.